Circus is a beautiful collision of cabaret restaurant and cocktail bar nestling in the heart of London’s vibrant Covent Garden. Our highly popular Pan-Asian fusion menu, created and overseen by Executive Chef Andrew Lassetter, is constantly transforming with new and exciting dishes. Cocktails from our low-lit bar and lounge attract celebratory groups in search of the happy combination of fine drinks, food, service and entertainment. 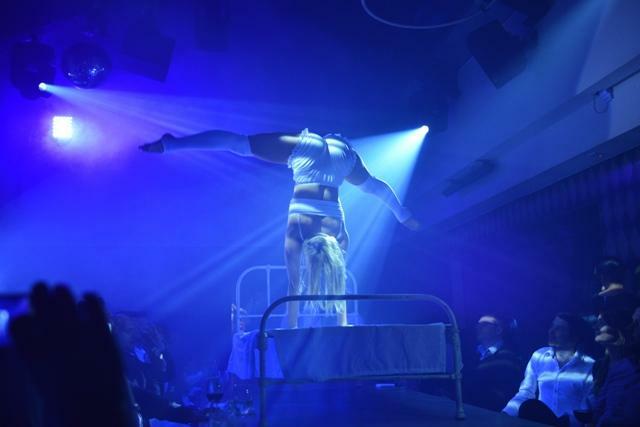 An evening at Circus will take you from drinks and dining to dancing on the tables and all with a sprinkling of glittering cabaret. Run away with the CIRCUS. 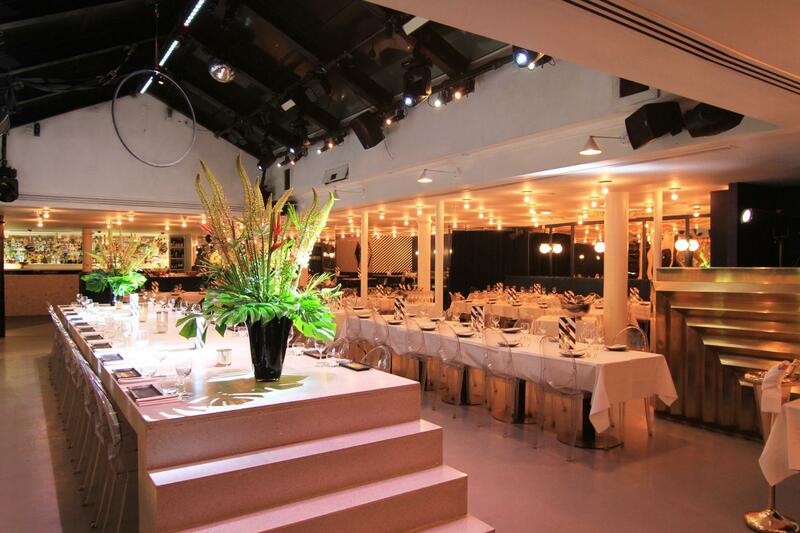 CIRCUS is a hidden gem in London’s vibrant Covent Garden. 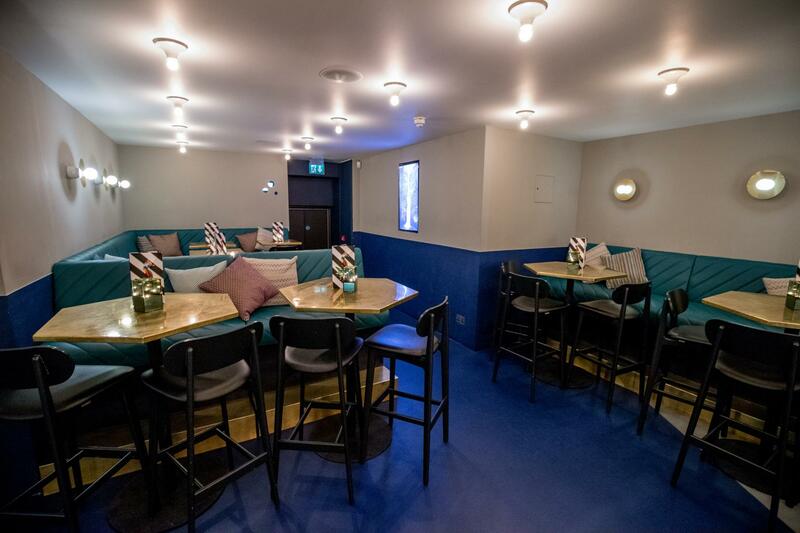 A unique and quirky Pan-Asian restaurant and cocktail bar. 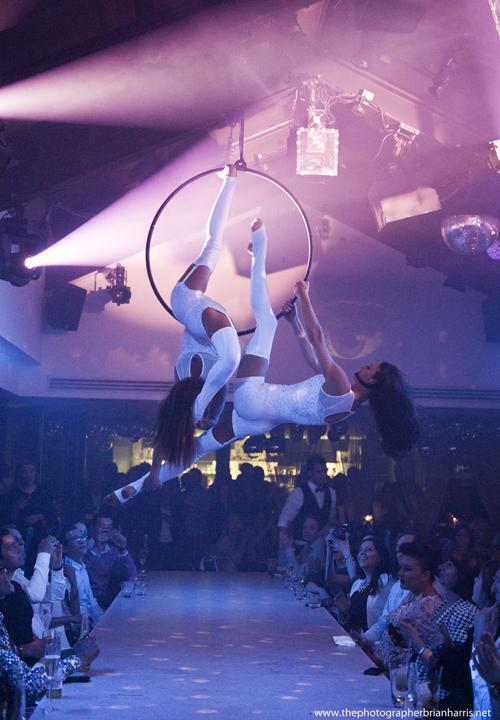 Be transported to an unforgettable world of glamour, fun and escapism with a sprinkling of glittering circus. 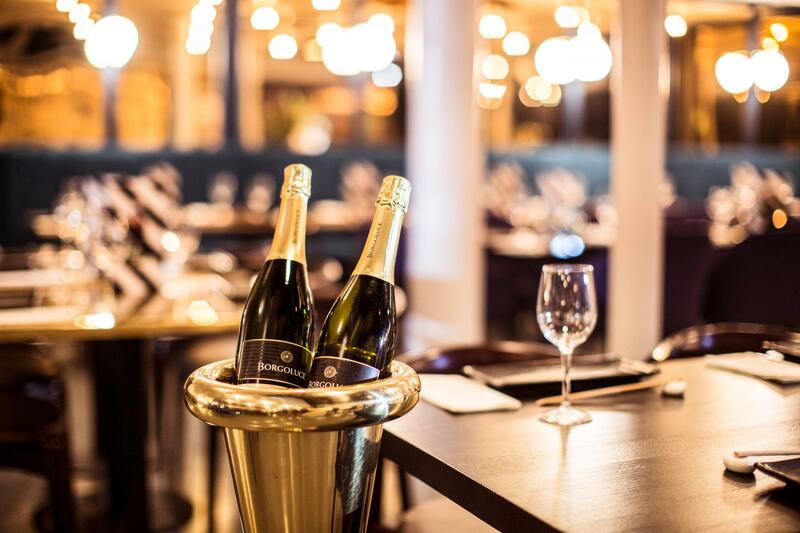 Our venue features our signature stage table, restaurant seating and bar area, perfect for any occasion. 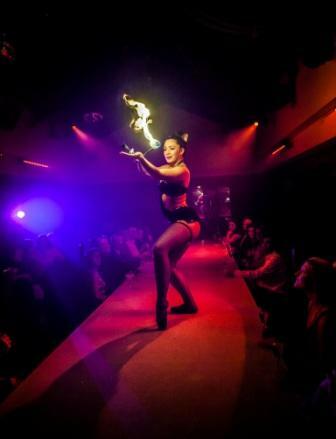 Our full venue hire packages will make party planning easy with world-class circus entertainment provided, a manned cloakroom for your convenience, full use of our top of the range AV equipment, welcoming staff, security and a DJ to help you dance the night away. 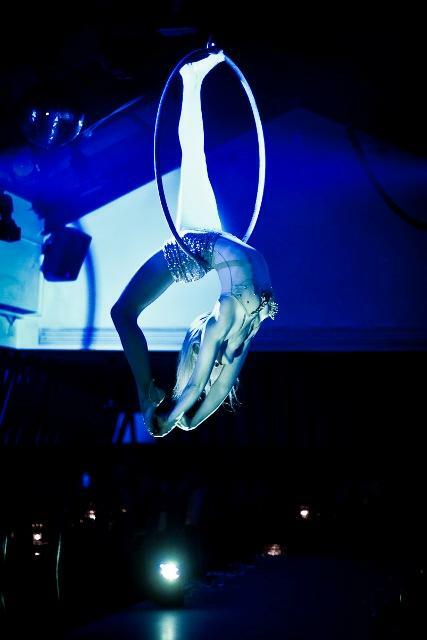 Get in touch to see how we can make your visit to CIRCUS as vibrant and unforgettable as you!